There’s nothing fun about coming back to a cramped hotel room that costs hundreds of dollars. It’s especially frustrating to only get a few nights at this price. Hotel rooms even lack homelike amenities that help guests unwind. That’s no way to relax or refresh on vacation. 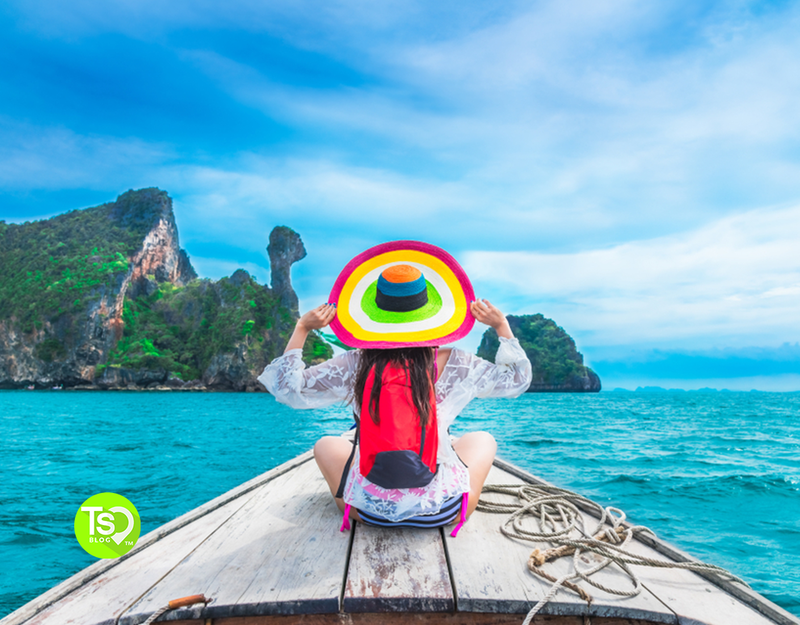 Want to know the secret to how your favorite influencers, family members and friends are traveling for less AND making the most of their trips? Vacation timeshare rentals. It’s no secret that timeshares have saved tons of people money over a lifetime of vacations. However, not all of us want to shell out a hefty payment for something we’re not sure we want. Vacation ownership is a big commitment, especially if you’re not planning on going on trips every single year. The amenities and luxury that comes with well-known vacation club resorts, however, turn many peoples heads. The best way to experience this type of accommodation without emptying your pockets is with a timeshare rental by owner. Like you, owners of these timeshares aren’t always trying to take a vacation every year. They might have planned to, or aspired to, but sometimes life gets in the way. Owners that place their timeshare on the rental market want someone to take advantage of what they already paid for. One rental stay can also help cover their annual maintenance fees. With a timeshare rental, vacationers can save money, have more luxurious amenities, relax in more comfortable accommodations and have access to prime vacation locations. With so many brands, resorts and locations to choose from, it can be hard to narrow down where to go. The following spots are some of the best timeshare getaways you can rent with the family for spacious suites and great amenities. Orange Lake Resort: A monstrosity of a resort, Orange Lake is divided into different villages. A shuttle service transports guests to theme parks. It also brings guests throughout the property for ease of access to on-site restaurants, lazy river and pools. Orange Lake is super close to all of the most popular attractions in Orlando as well, making it a great place to stay for families. With each village on the resort property comes a slew of various amenities that can help you relax, have fun and enjoy your vacation. 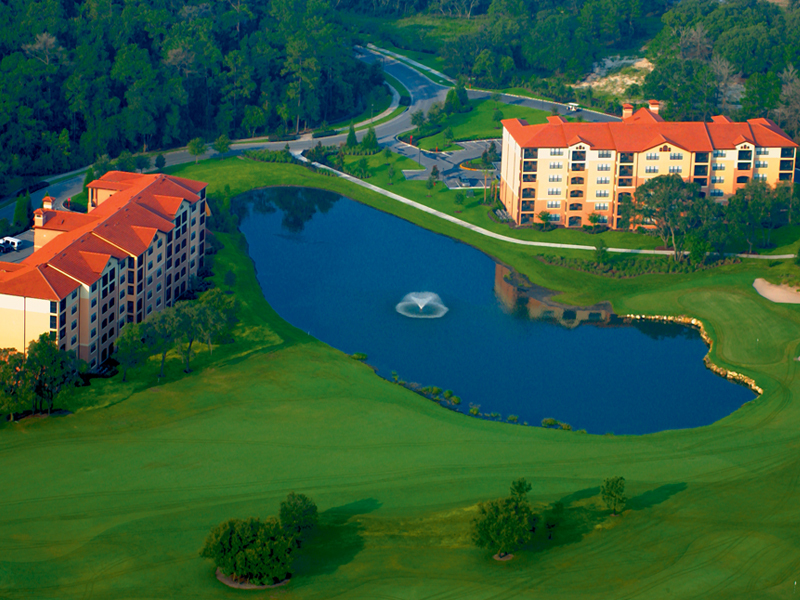 Tuscany Village: Bringing Italian flare to Orlando, Hilton Grand Vacations Club at Tuscany Village is within minutes to popular attractions. 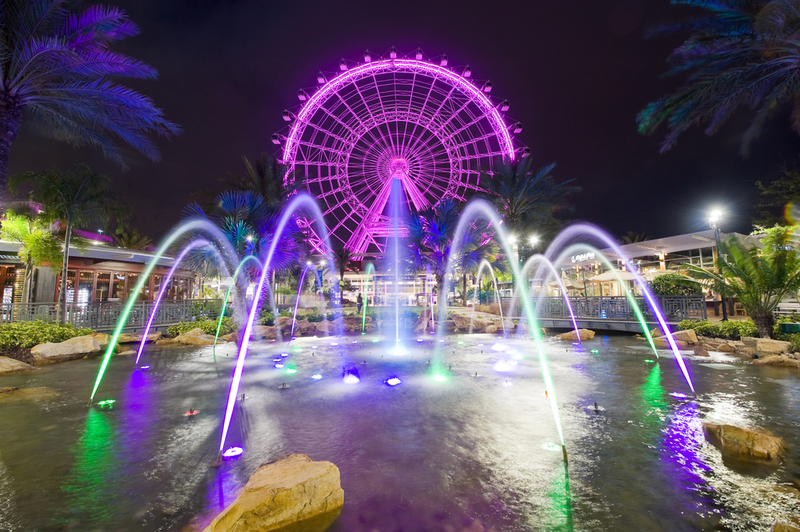 Adjacent to Orlando Premium Outlets, nearby theme parks and other great tourist spots in Orlando, there is plenty to do for families or couples alike. On the resort itself is a grand piazza that leads to the Clubhouse, beautiful lakefront paths for walking and outdoor swimming pools. Screened balconies, fully-equipped kitchens, whirlpool jet tubs and washers/dryers complete the one, two or three bedroom suites. There is also an Italian deli, pool bar and pizza restaurant. 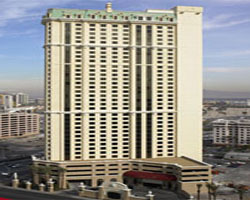 Elara, A Hilton Grand Vacations Hotel: In the midst of the Las Vegas Strip is Elara, a famously unique architectural masterpiece. Integrated with Planet Hollywood Resort and Casino, renting a timeshare here will give you access to all that Vegas has to offer. Additional amenities include a tropical swimming pool and sandy beach, as well as private cabanas, so you can unwind after one of those Las Vegas nights. Sit poolside or enjoy the afternoon out at nearby popular attractions. Marriott’s Grand Chateau: Each villa here is complete with a complete kitchen, oversized tubs, and washers and dryers. Sizes range from one, two and three bedrooms, giving the whole family plenty of space. With a rooftop pool and on-site restaurant, you’ll definitely feel like a celebrity at this Vegas resort. There are plenty of activities that are featured as well. While the kids have fun at Kids Day Camps or Pizza and Bingo, parents or adults can enjoy “Drink of the Day,” Wine and Art, or Casino classes. 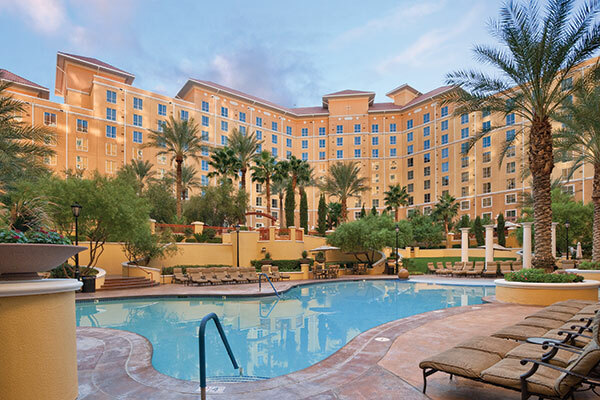 Wyndham Grand Desert: A double-whammy of a resort with two buildings surrounding the terraced courtyard, lagoon-style pool and spacious lawn, you’ll feel like you’re in a desert oasis. Built in Mediterranean style, all units feature whirlpool tubs, spacious kitchens, as well as a washer and dryer. 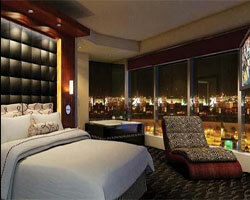 The Wyndham Grand Desert sits only a mile away from the Strip, making it more of a family-friendly getaway. Enjoy the large array of recreational activities on the resort itself, or take to the City of Lights. Hyatt Residence Club Maui, Ka’anapali Beach: With perfect ocean views on Maui’s beachfront, this Hyatt Residence Club resort offers one, two and three-bedroom villas. Relax in the free-standing tubs after a long day at the beach and swim in the zero entry lagoon pool that’s on-site. 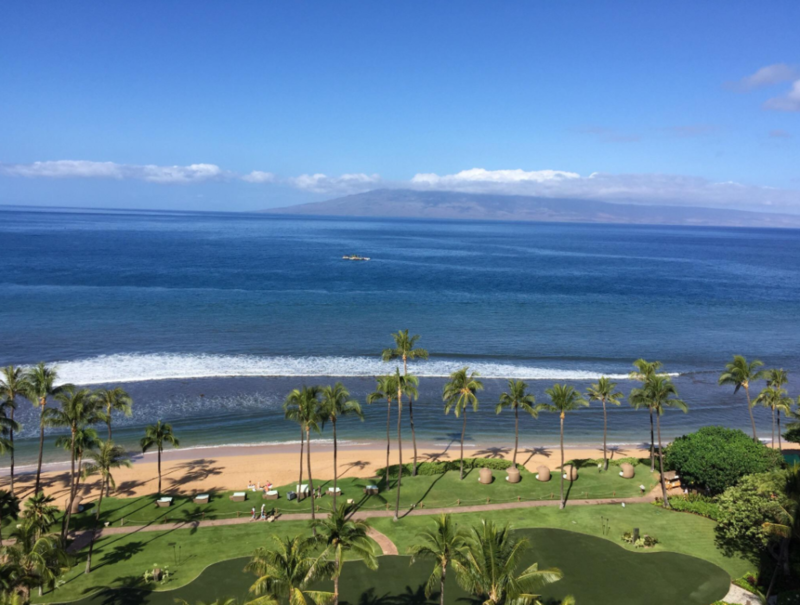 As a guest of the Hyatt Ka’anapali Beach resort, you will have access to impeccable amenities like the spa, paddle board rentals and cabanas. Marriott’s Kauai Beach Club: Adjacent to this oceanfront property is two championship golf courses, perfect for the athletes in your travel party. Drop the kids off at the on-site childcare so you can enjoy an adults-only dinner on the beach. 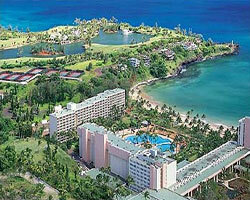 Boat rentals, tennis, and a private stretch of beach also complete the Marriott’s Kauai Beach Club amenities. On the resort itself is the Hokuala Golf Club, complete with 18-holes and driving range. 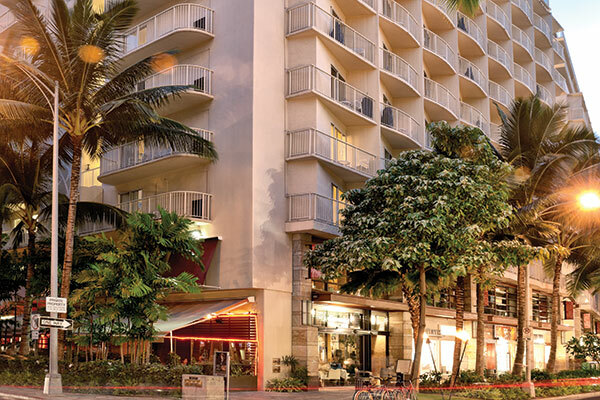 Wyndham at Waikiki Beach Walk: Located on eight acres of land near Waikiki Beach, condo sizes range from one to four bedrooms with complete kitchens and dining area. Enjoy Oahu’s attractions and history while living in luxury. With plenty of space, private balconies and homelike amenities, you’ll be sure to unwind at this Hawaii resort.